Last week we wrote that SPIRIT OF MONTOIR (FRIJSENBORG) belongs to Nordana/Weco. In fact the ro-ro is owned by Visemar Levante Srl. 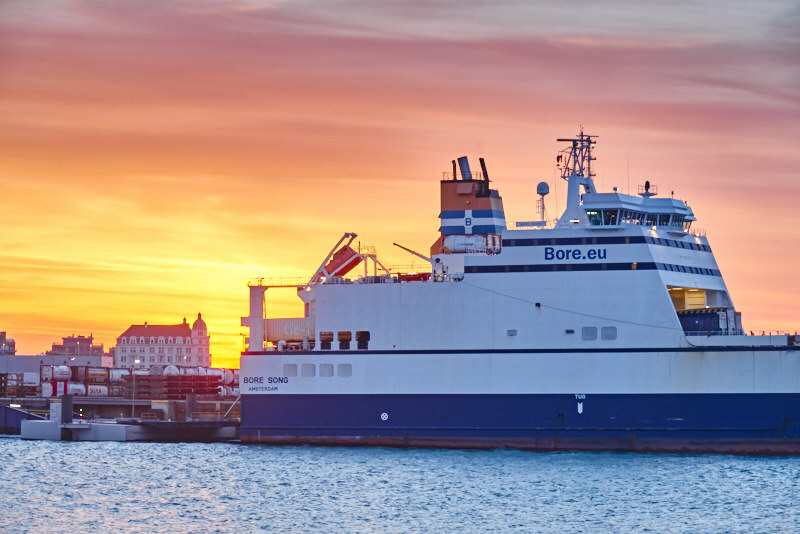 Nordana/WECO Roro has the vessel on time charter and sublet her to LDA. The link to the “Ferries on Order” did not work. This has been rectified. Apologies. 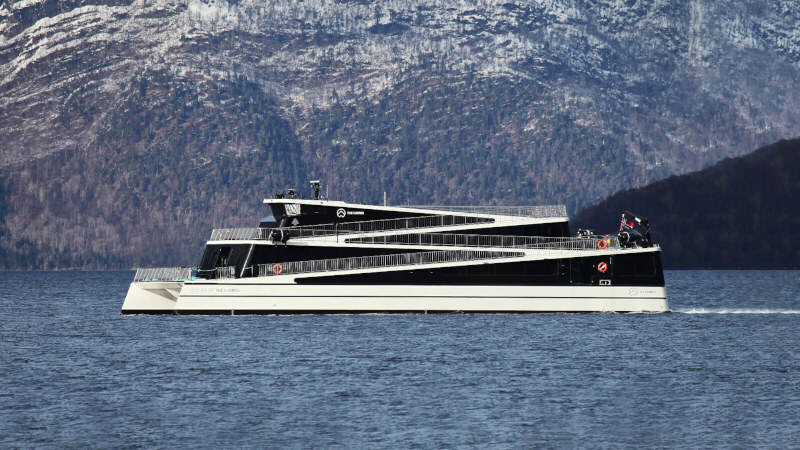 Last week Ferry Shipping News embarked on board a brand new, 100% battery-powered Norwegian passenger ferry, and we learnt more about Norway’s ambitious plans to shape a green maritime future. Net cash €69.3 million compared with €39.6 million at 31 December 2017 which includes the proceeds from the sale of the JONATHAN SWIFT. Fast ferry builder Austal has finalised the details of its previously announced investment of up to USD 30 million for capacity expansion. This investment will be focused in the Company’s commercial shipbuilding facilities in Western Australia and Asia. After the fire on FINLANDIA SEAWAYS, DFDS decided to stop its service between Zeebrugge and Rosyth, Scotland. (news 16 April 2018) P&O Ferries now announced their plans to lift capacity on the Zeebrugge-Teesport route by almost 25% within the next month, in order to create a gateway to Scotland. How this increase in capacity will be realised is still kept confidential. P&O is understood to be looking at a different configuration of ships. The company currently carries more than 100,000 freight units a year to Teesport from its continental hub at Zeebrugge. The 12 sailings a week service is provided by the BORE SONG and the MISTRAL. 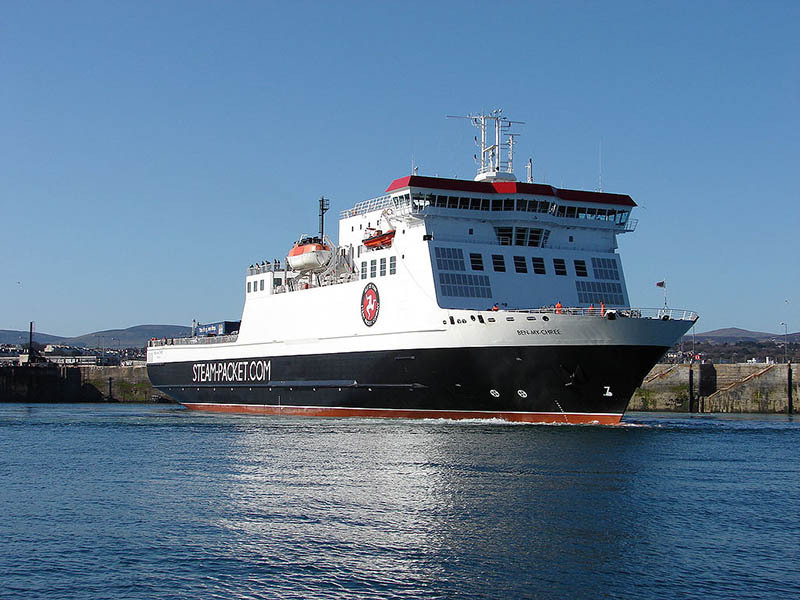 After many months of discussions, the Isle of Man Government has reached a definitive agreement to buy the Isle of Man Steam Packet Company. The company will be purchased subject to approval by the Isle of Man Parliament. 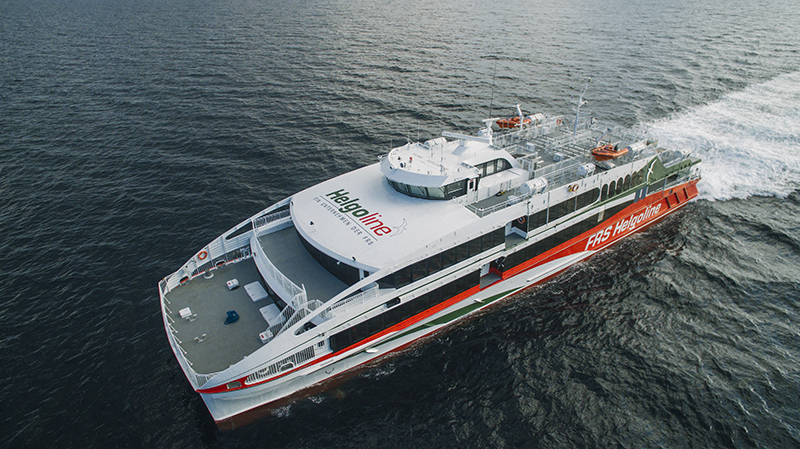 The Regional Government Council of Madeira awarded the concession of public services for the transportation of passengers and vehicles by ferry between Madeira and the Portuguese mainland to the company Empresa de Navegação Madeirense. The concession is for three years and worth nine million euros. This route was interrupted in January 2012, when Naviera Armas decided to pull the plug of this service. It is understood that Naviera Armas will operate the service on behalf of Empresa de Navegação Madeirense. The ferry is likely to be the Trasmediterranea VILLA DE TEROR, actually in the terminal phase of its construction. 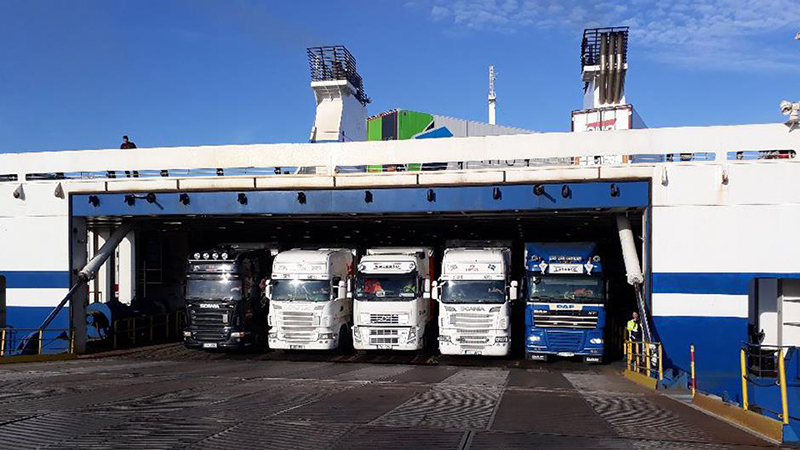 On May 8 the Finnlines vessel FINNSWAN called for the first time at the new pier at the Port of Kapellskär. 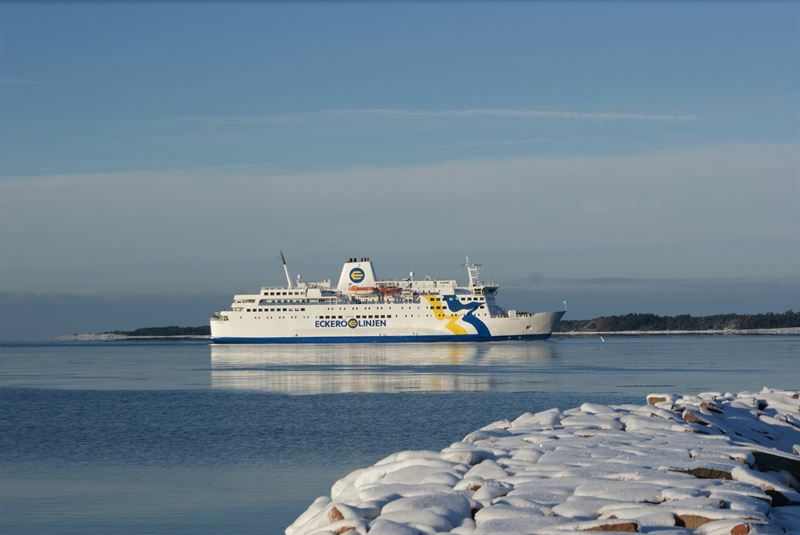 This will increase the freight capacity by almost 30% on the Kapellskär – Naantali route. She will operate together with FINNFELLOW. 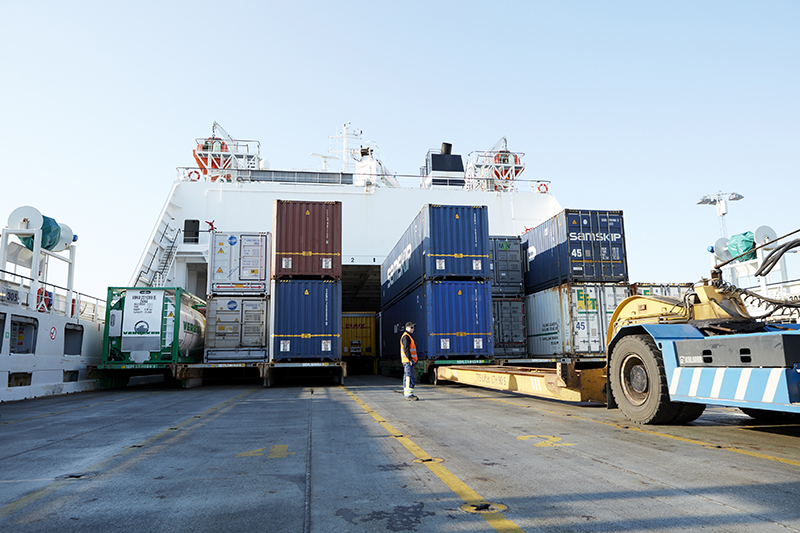 Cargo capacity will rise from 5,450 lane metre to 7,000. Container volumes rose by 3% during Q1, up from 184,000 to 188,000 TEU. The number of cars shipped rose by 20%, whilst intra-European ro-ro units and energy products increased by 5% and 3% respectively. The figures are taken from the Port of Gothenburg’s recently published Q1 volume report, which can be consulted via below link.